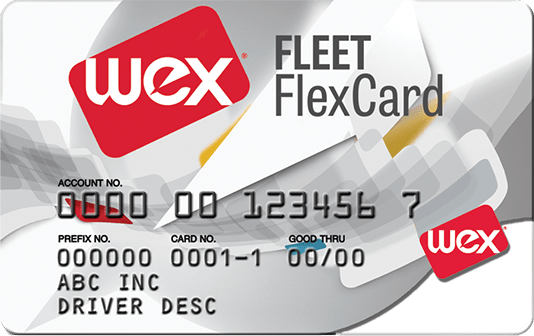 WEX FlexCard | Fleet Cards & Fuel Management | Solutions | WEX Inc.
With a 3¢ per gallon rebate and no setup, annual, or card fees, the FlexCard is the easiest way for a business to start saving on fuel. 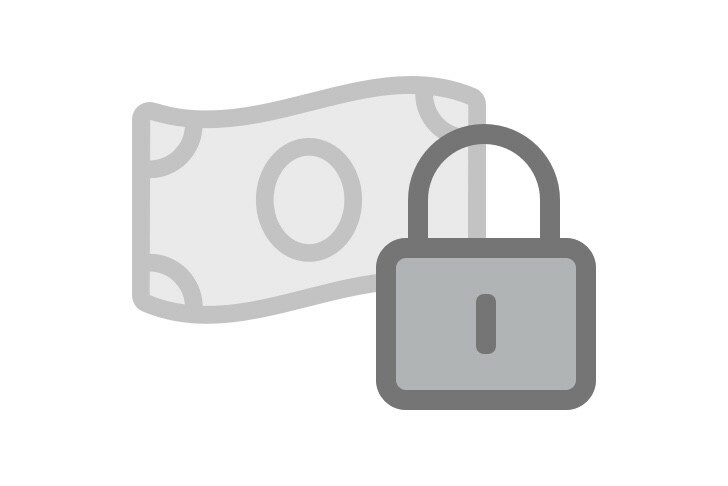 Plus, you get the flexibility to carry a monthly balance whenever cash flow is tight. 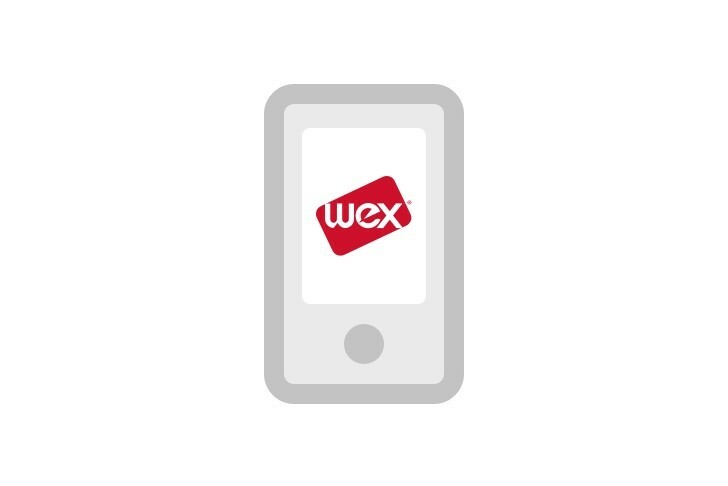 You don’t have to travel far to use your WEX card. 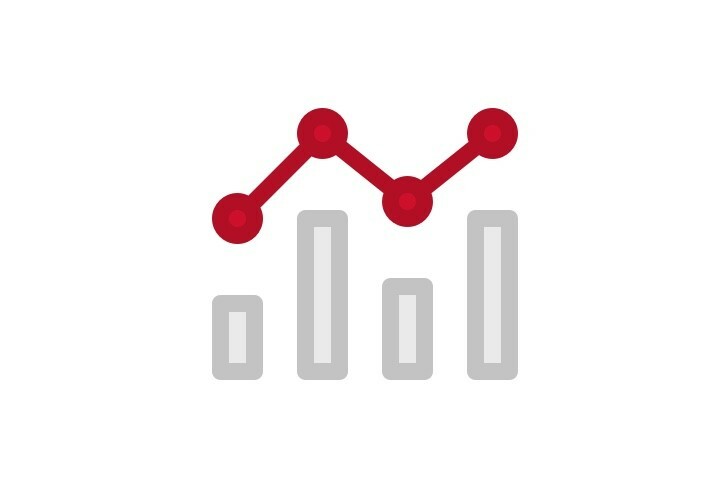 It’s accepted at every major U.S. gas station, and over 45,000 service locations. 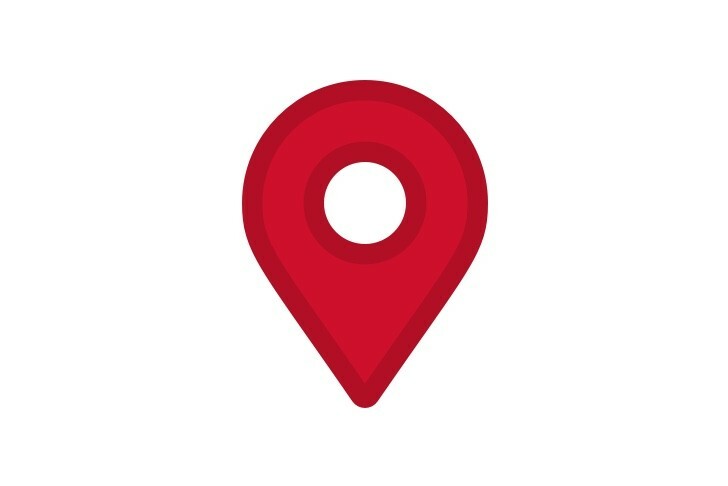 It’s easy to find accepting locations near you—just download the WEX Connect app and search by lowest price, brand, distance, or location. 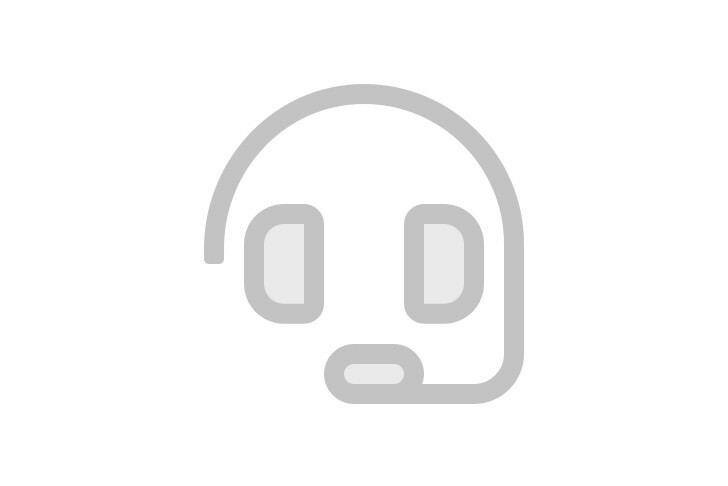 Our U.S.-based customer service team takes pride in being there 24/7, ready to answer your calls quickly and help you get the most value from your fuel card program. 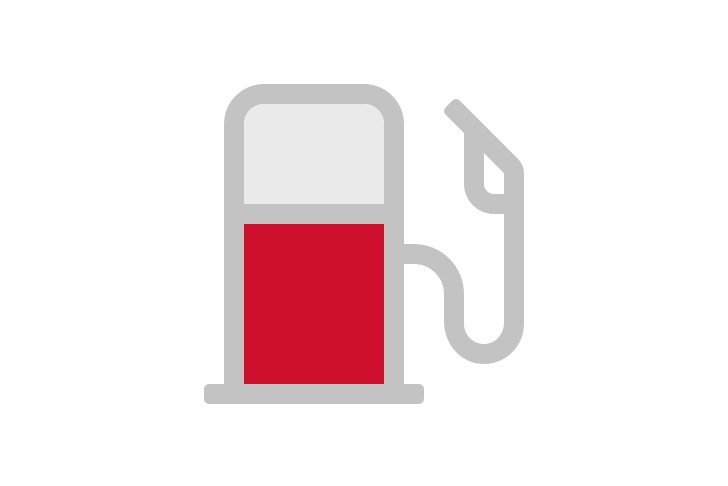 Great service is key to a great fuel card—and ours is the best in the business.